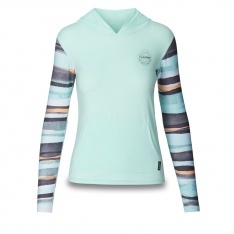 Women's long sleeved surf hoodie. 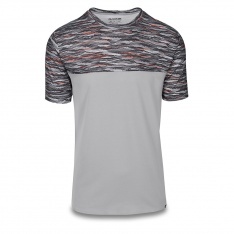 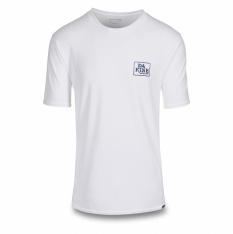 Men's short sleeved surf shirt. 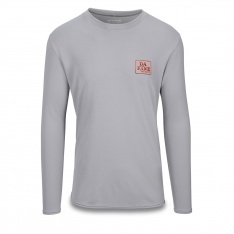 Men's long sleeved surf shirt.